Tonight is the full moon, partial lunar eclipse in Scorpio. As with all full moons, what is hidden may come to the surface, and with the deep, mysterious influence of Scorpio, it can be a time of sharp intensity (but also transformative magic). 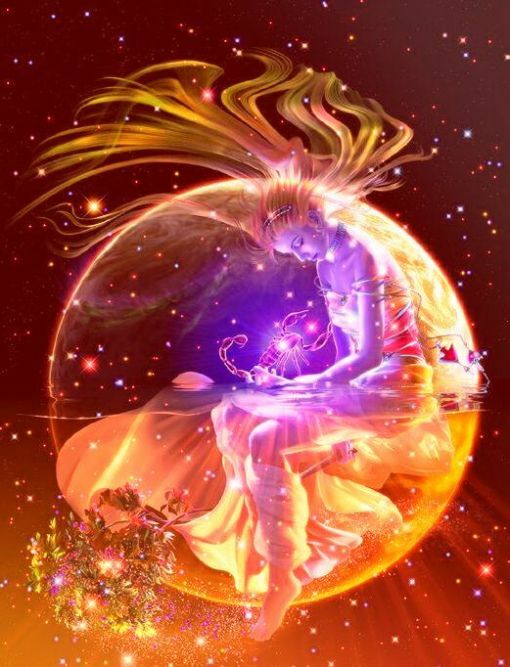 Here are some words of wisdom from Celestial Space Astrology to help you make it through:”A good way to handle the Lunar Eclipse in Scorpio is with humility and wisdom. 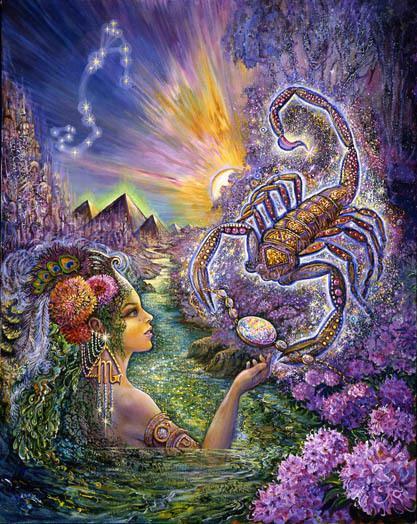 The issues, emotions and things arising around the time of the Full Moon/Lunar Eclipse in Scorpio at 5° 46′ on April 25th, 2013 may feel highly “cause and effect” oriented. Deep, intense, powerful rush of emotions and swelling up of a core issue that requires healing is very likely.